The charity Sported wanted to make the business case for further investment in the UK sport for development sector and required an impact assessment tool for their member organisations and others who were using sport and physical activity to effect social change. 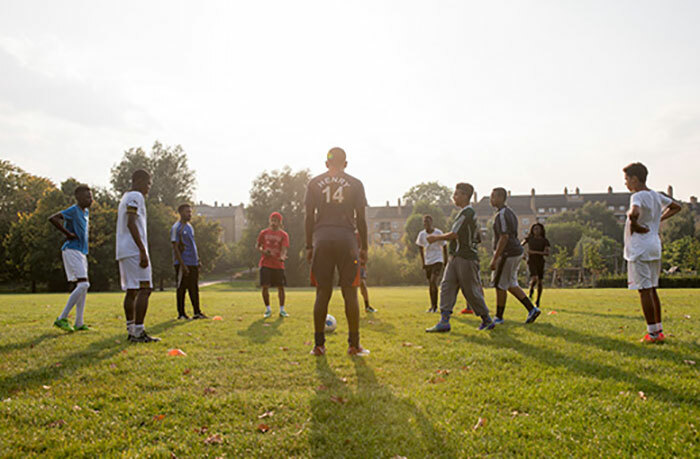 The UK wide Sported charity aims to build on the legacy of the 2012 Olympic Games by investing in community organisations delivering sport and physical activity programmes in the most disadvantaged neighbourhoods. In order to do this, they need to persuade national and local government, other charitable foundations and the commercial sector that sport and activity based programmes do change young people’s lives. They required an assessment of the value of the sport for development sector and knowledge about how to improve project planning and delivery. The research methodology enabled Substance to adopt a ground breaking approach that represented the first ever attempt at assessing the impact and value of the sport for development sector. This involved developing a scalable and sustainable impact measurement and valuing web based application which uses demographic data to provide representations of project participants’ risk of and protection against negative outcomes. The Sportworks application is now being rolled out across the sport for development sector, ensuring outcomes for children and young people are being improved and smarter investment decisions are being made.